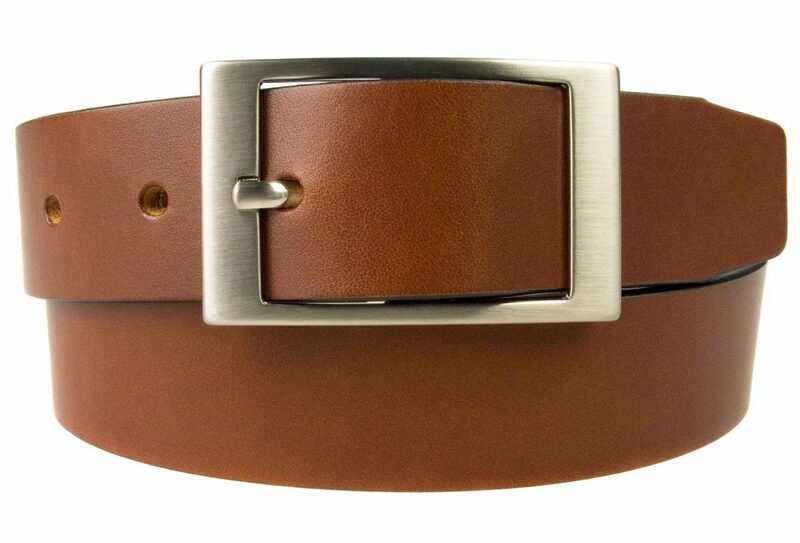 Made with Italian full grain leather – a long lasting high quality 4mm thick vegetable tanned leather along with Italian made hand brushed nickel plated buckle. 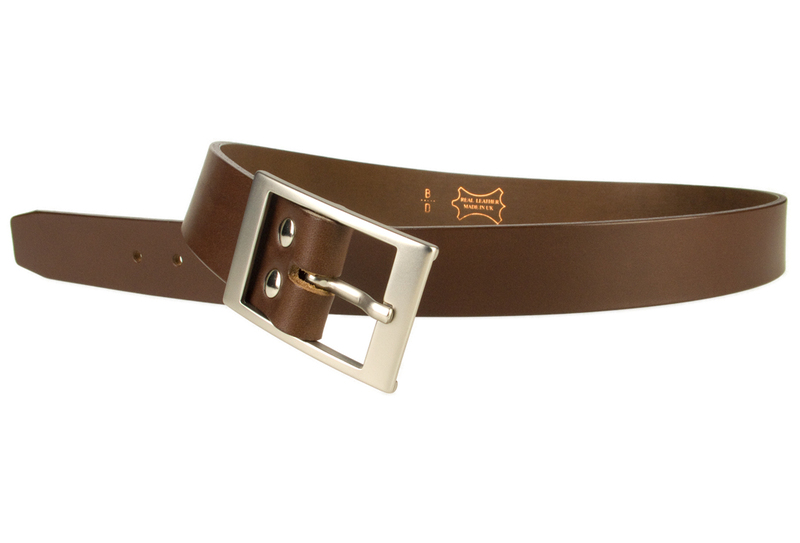 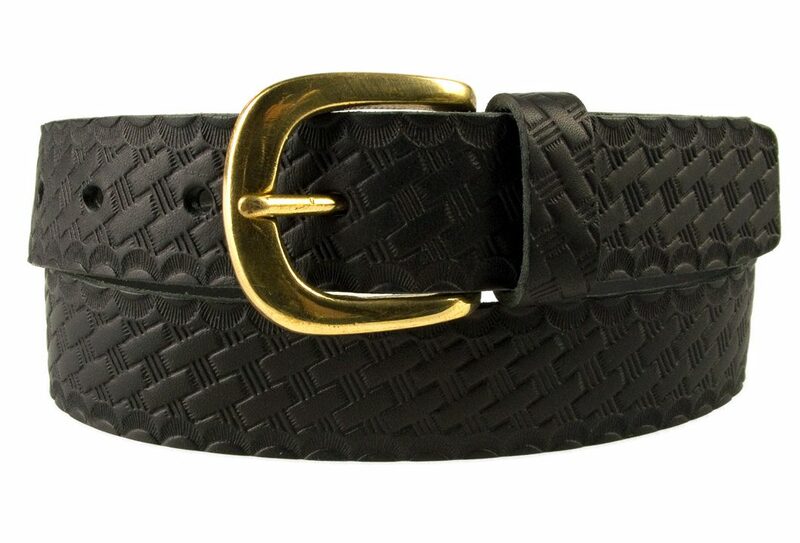 Also available in black (see Mens Belts Category for all our mens belts). 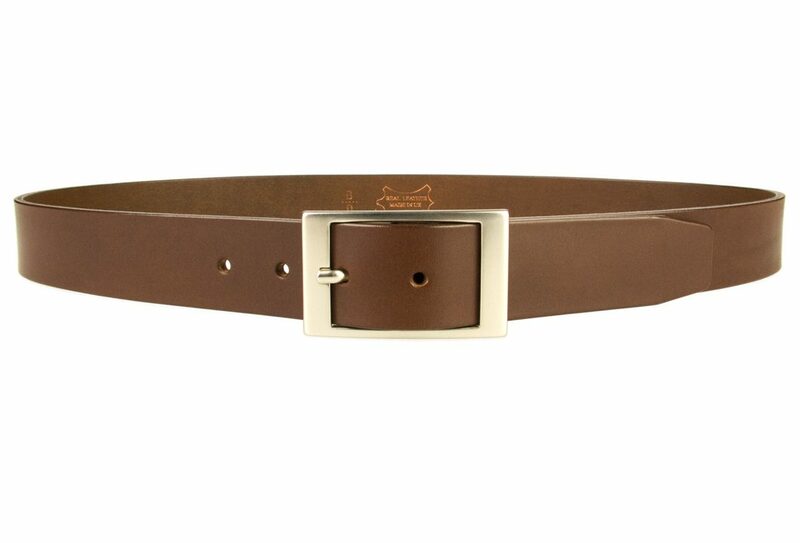 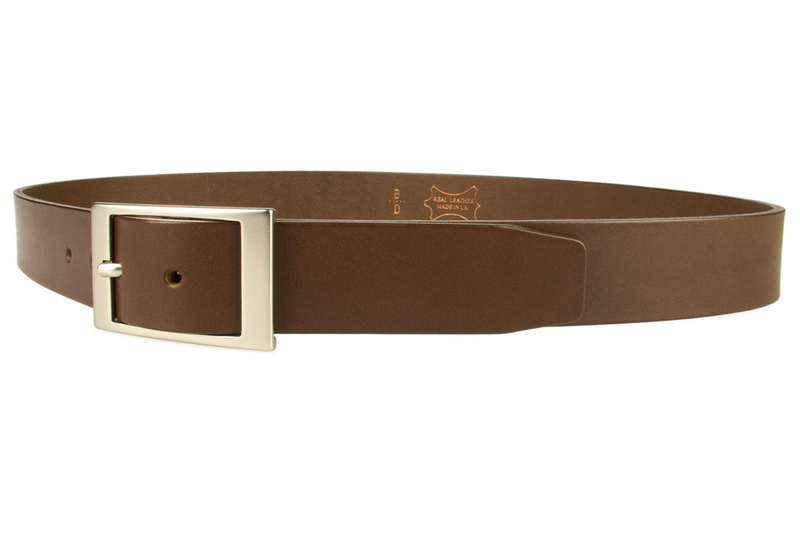 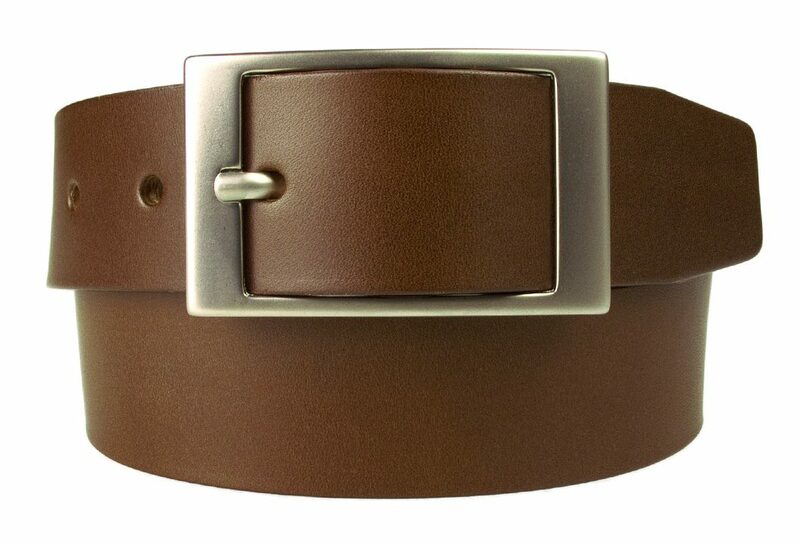 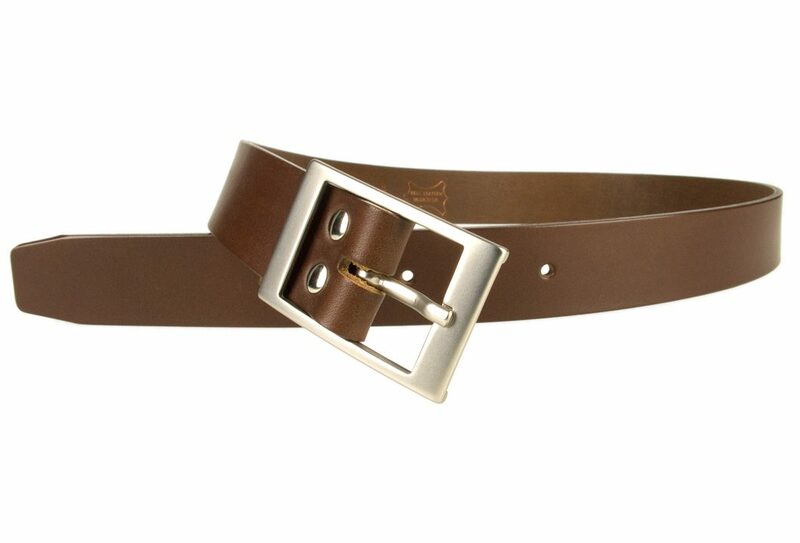 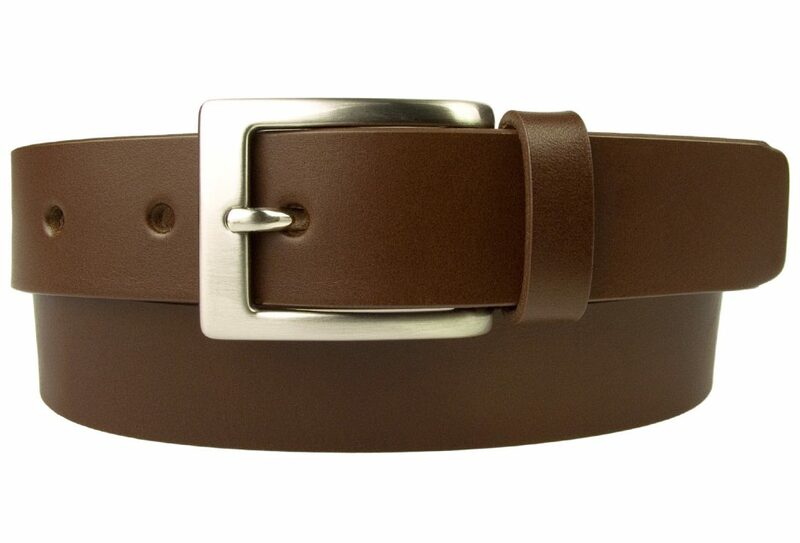 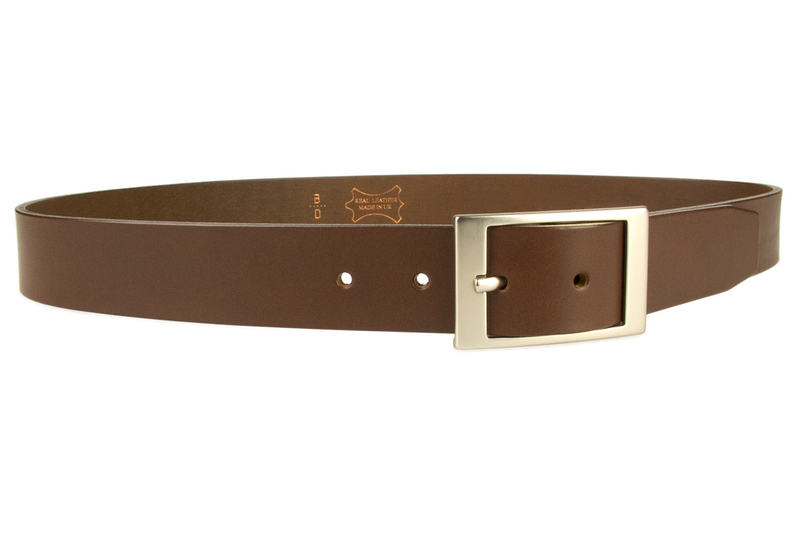 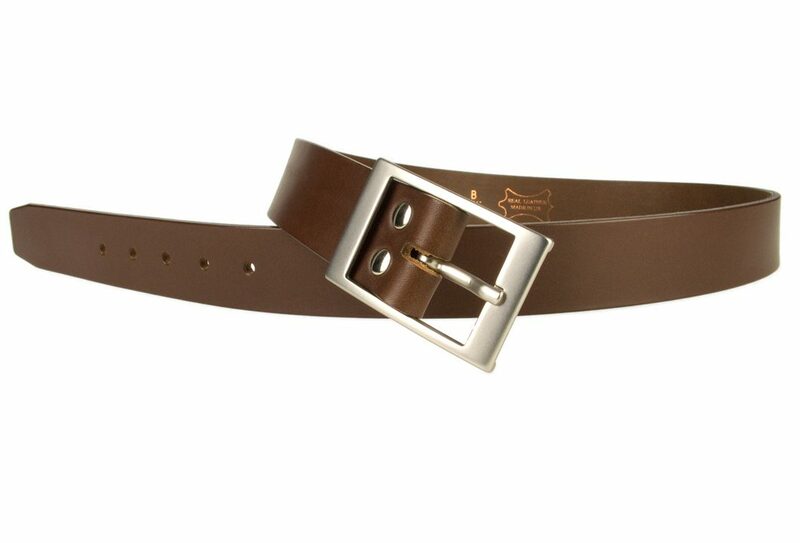 Belt Width: 35 mm (1.38″) Approx.